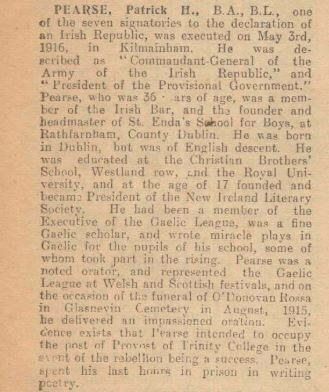 The Military Archives in Cathal Brugha barracks in Dublin has published the extensive collection of interviews with participants in the 1916 rebellion and the War of Independence compiled by the Bureau of Military History in the 1940s. 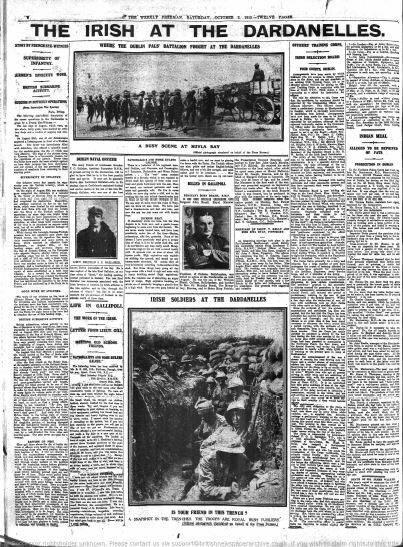 Many of those who were active in that struggle were veterans of World War 1, radicalised like so many others across Europe by the horrors they witnessed. 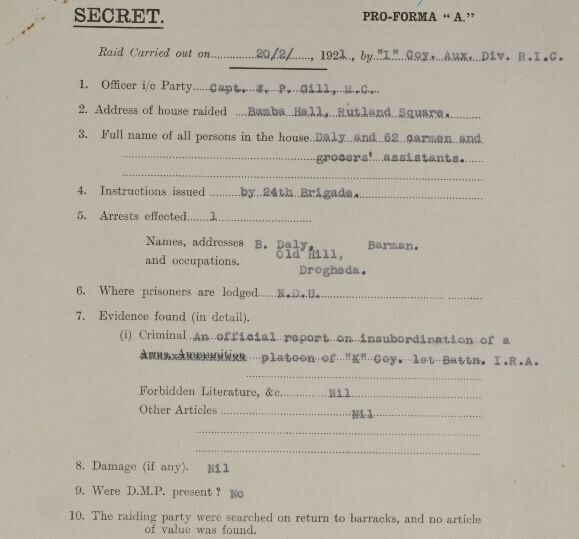 The Military Archives are now publishing the pension and medal files for those who were active during the revolutionary period. So far, around 5,000 files have been published online. But there are over 300,000 pension and medal applications, with over 80,000 claims of military service. So there is a lot of information to come. 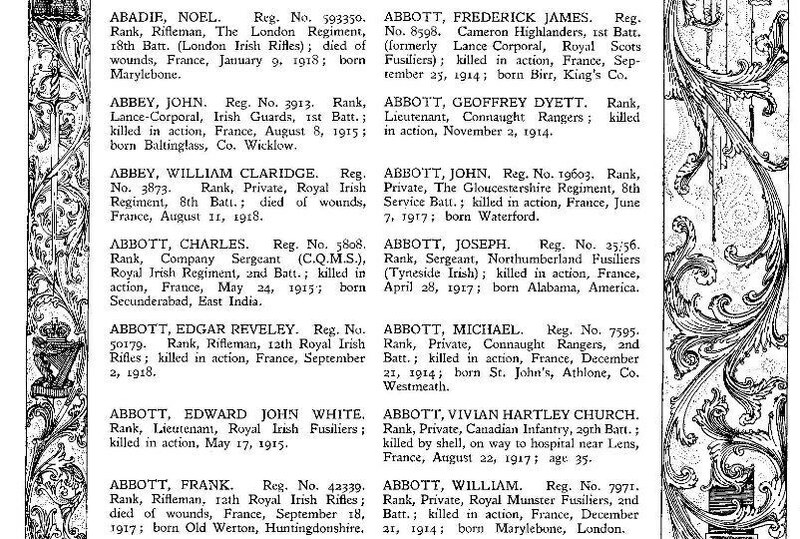 You can also find records of those who served in the Free State army in their 1922 Army census.